The Sea Cliff Yacht in Sea Cliff, NY is happy to announce that the 2018 Around Long Island Regatta (ALIR), scheduled for July 26 through July 29, 2018 will once again start in New York Harbor. 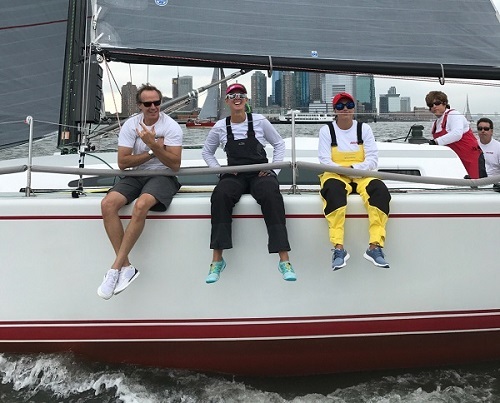 After decades of starting the race off The Rockaways, event co-chairs Doug Wefer and Jim Aikman decided last year to shake things up and moved the start to the epicenter of marine activity, New York Harbor. This past Thursday, for the first time in the ALIR’s history, the race started in the shadows of the Statue of Liberty in New York Harbor with the Manhattan skyline as the backdrop. 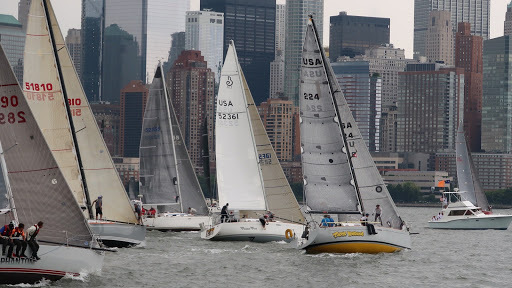 The Sea Cliff Yacht Club is proud to announce that this year, with Lady Liberty as the dramatic background, the start of the 41st Annual Around Long Island Regatta will be right at the base of lower Manhattan, visible to spectators for the first time. 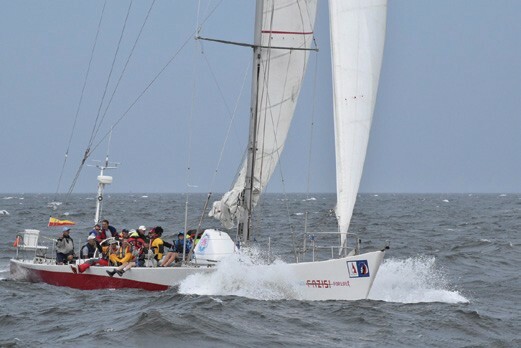 the Around Long Island Regatta has been circumnavigating New York’s Long Island for 40 years. 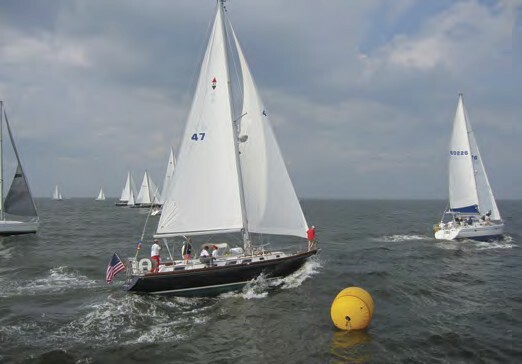 The Around Long Island Regatta, a 190-nautical mile circumnavigation of Long Island hosted by Sea Cliff Yacht Club, has become an annual tradition for Oakcliff Sailing in Oyster Bay, NY. This year Oakcliff raced two Farr 40s. Oakcliff provides sailors with a coaching and a training center that will take them to the next level.